P3’s Marketing Services offer a complete business marketing system called the PowerCORE. As a Full-Service Interactive, Marketing & Brand Design Firm, we specialize in developing and connecting ALL of your marketing collateral. Our philosophy is to let your best competition set the bar from which YOU will excel beyond. The P3 Agency was founded in 1990, and over the years of providing brand and marketing services we have seen many changes occur in how businesses brand and market themselves. In the early days we helped our customers dominate their industries in what was then, only an “offline” world. In the mid 90’s we got the see the birth of the Internet and the many new styles, flavors, flairs and iterations of how businesses have taken advantage of these new technologies. We feel our long-standing and years of aggressive evolution have allowed us to truly hone and sharpen our skills at understanding what it takes to identify with our customers’ vision, the market trends and what it will take to build a powerful brand, a successful and sustainable marketing process, and deliver the desired results; all within their budget. 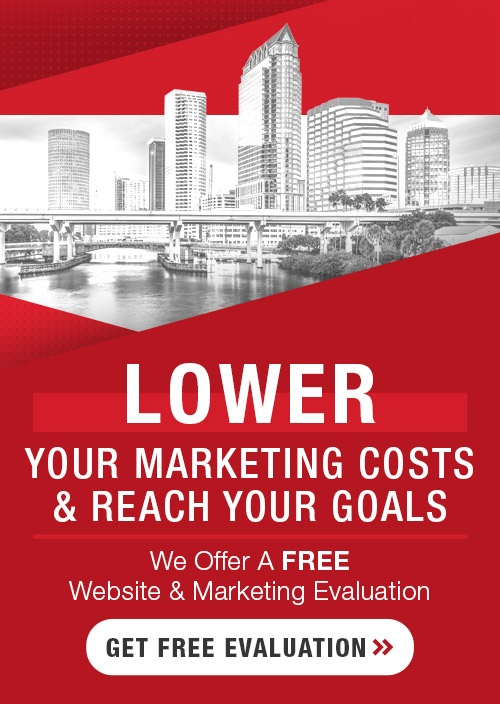 If you would like a FREE Marketing Evaluation & Consultation, you’re guaranteed to get great value from it whether you use our services or not! Call today 800-515-9422 to see how P3 can help you coordinate all of your Marketing efforts into one Powerfully Effective, Organized Business Growth System!